We’ve been gearing up all week for the debut of Into the Badlands this Sunday night after an all-new episode of The Walking Dead. Yesterday, we re-posted Timothy Tau’s Hyphen interview with star Daniel Wu. 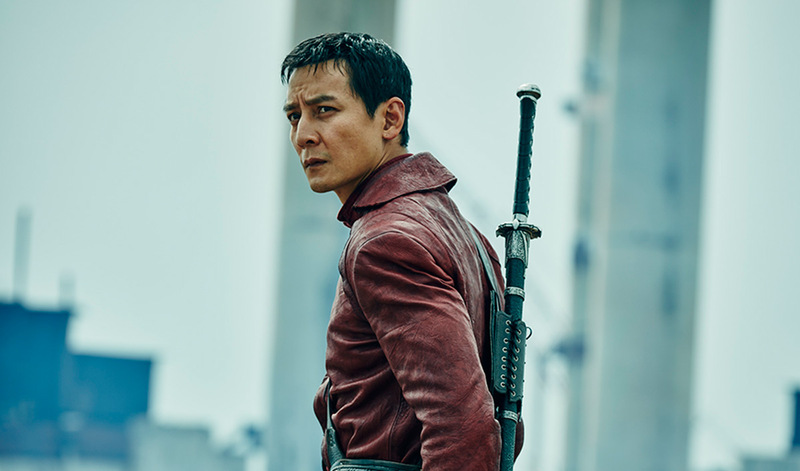 I also had a chance to briefly talk with the Hong Kong movie icon about martial arts and stereotypes, but more importantly, we’re teaming up with AMC to giveaway some really cool Into the Badlands goodies. One of the reasons we’re so psyched for Into the Badlands here at the NOC is because we’re quite invested in the idea of an Asian American-led martial arts show. If Badlands succeeds, it will hopefully open the door for more genre shows to spotlight Asian Americans and other characters of color. If you want to be a part of that universe, be sure to tune in this Sunday night at 10pm and live-tweet along with us using the hashtags #IntoTheBadlands and #DemLands. In the meantime, you can get this poster — signed by stars Daniel Wu and Aramis Knight — and a specially made DVD set containing the martial arts films that inspired the look and feel of Into the Badlands — hand=picked by the creators of the show! Find out how to enter and win below. Step 1: Follow @TheNerdsofColor on Twitter. 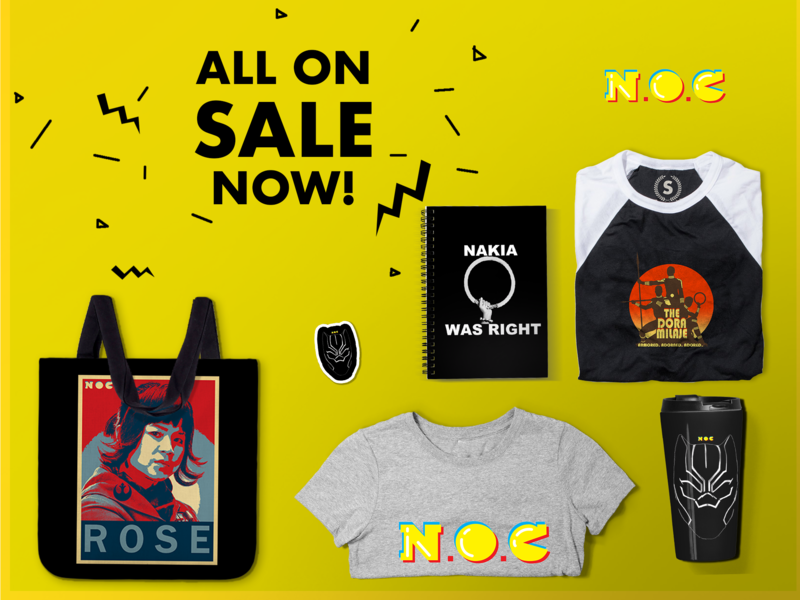 From all the tweets, we’ll randomly pick one lucky winner. The giveaway ends at 11pm Sunday night, November 15, at the end of Into the Badlands’ East Coast airing. The winners will be announced via twitter during the West Coast airing of the show and will receive a Direct Message with further information. This giveaway is open to U.S. mailing addresses only. Good luck! I never viewed Aisian as being competent martial artists as a “negative stereotype.” I grew up on Bruce lee and he was my childhood IDOL. I can see how some might see the Kung Fu Theatre version as ridiculous and negative and true, not every person of Asian descent engages in the martial arts, but if they do, that’s not a deal breaker for me—that’s a PLUS!